Kevin’s Pharmacy offers specialty brands of vitamins, minerals, and health products based on their industry-leading reputation and proven effectiveness. Instead of relying upon the Internet or part-time employees of nutrition stores when designing a healthy lifestyle, let us here at Kevin’s Pharmacy work with you to develop a plan of healthy living that is based on your specific medical needs. We’re honored to offer fine products from the Metagenics company, a leader in nutrigenomic-based products. Its offerings are designed to accommodate all types of lifestyles and medical needs, from pregnant mothers to diabetics, and its formulas are created to address the fact that everyone’s needs are different. Taking the unique combination of vitamins and minerals formulated to optimize your health is an excellent wellness strategy to incorporate into your healthy living plan. 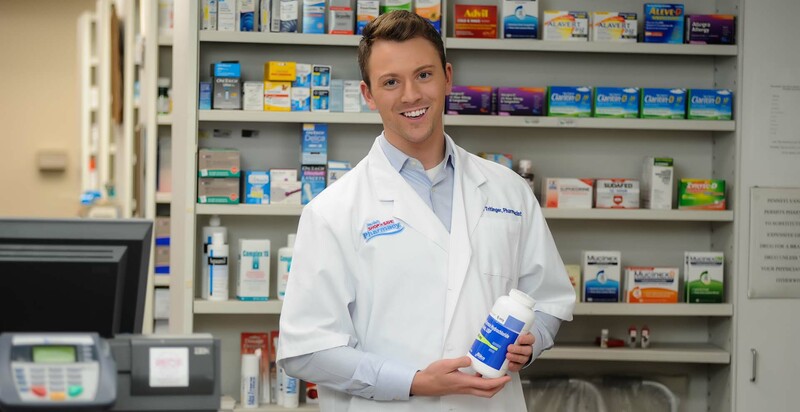 We at Kevin’s Pharmacy have spent a lot of time working to deliver solutions that are tailored for our patients. We want to provide our customers a better solution that specifically fits your lifestyles, medical conditions, and specific requirements. We’re pleased to present this wonderful line of products, and we hope that you’ll ask about them next time we see you!